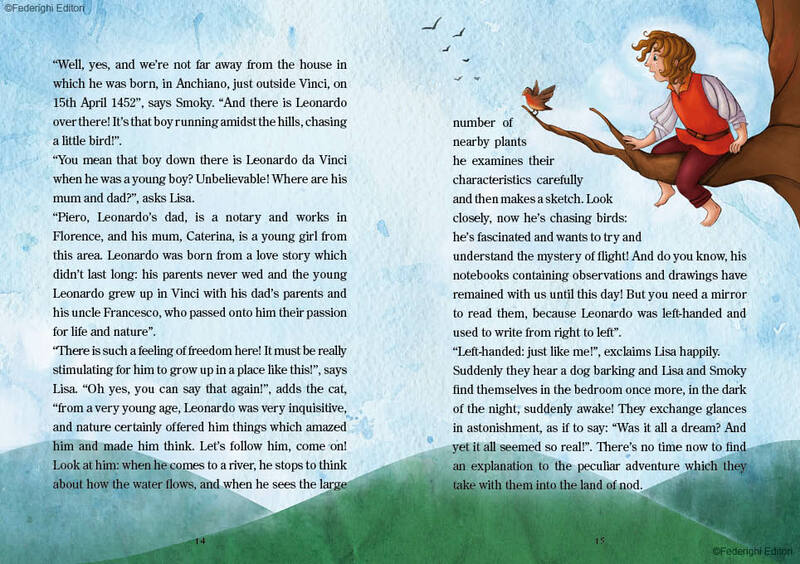 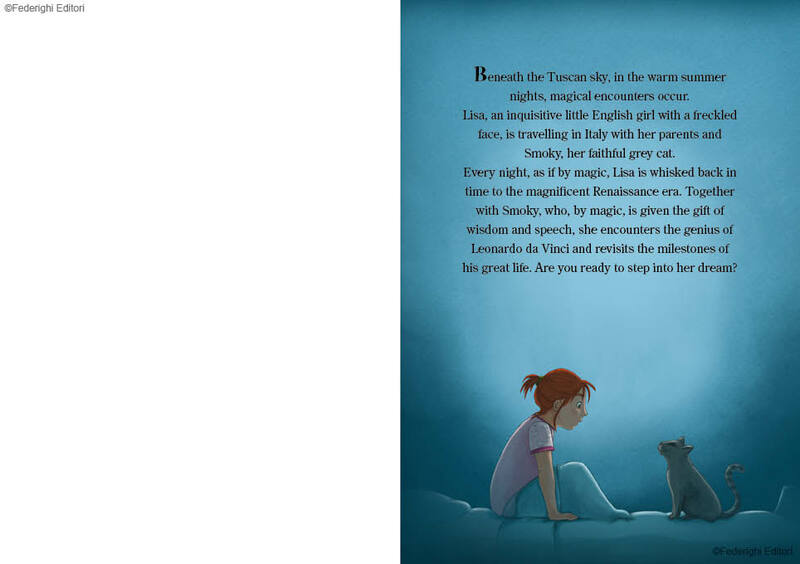 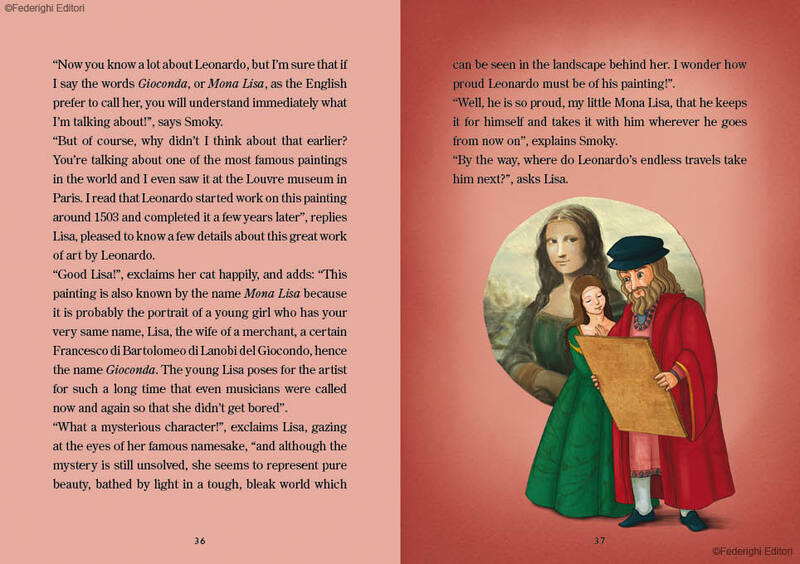 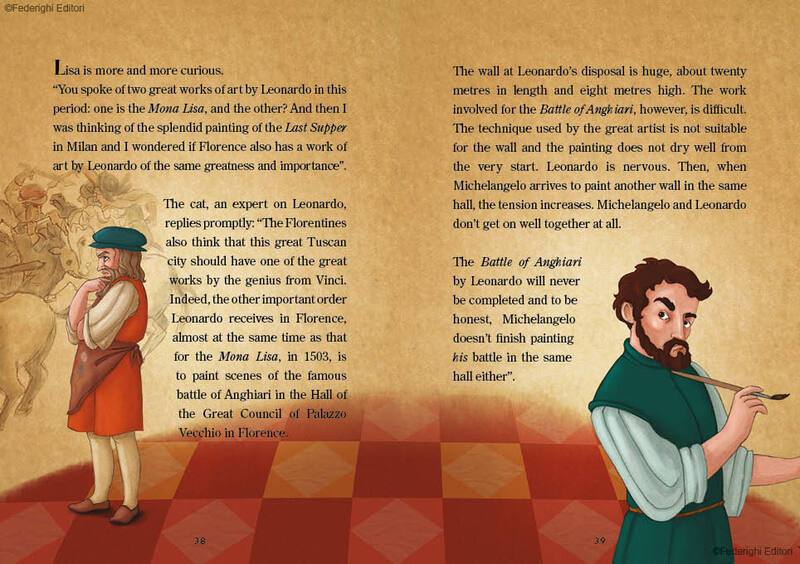 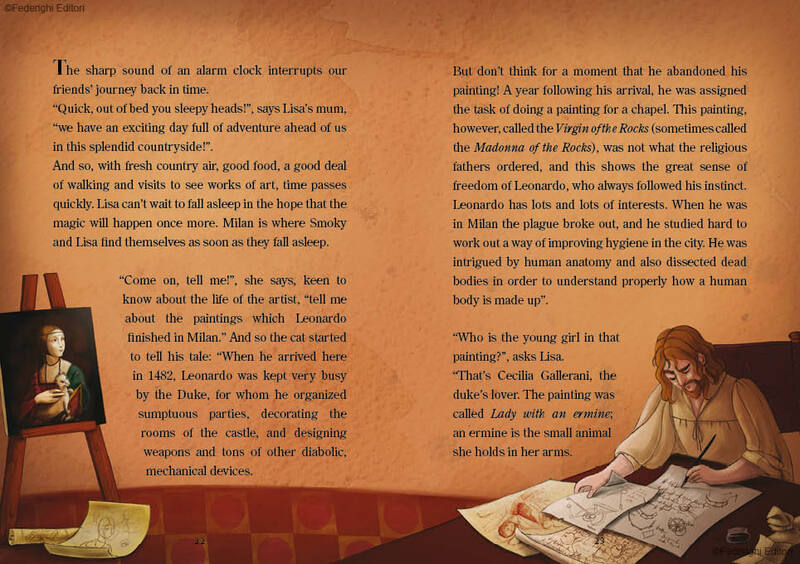 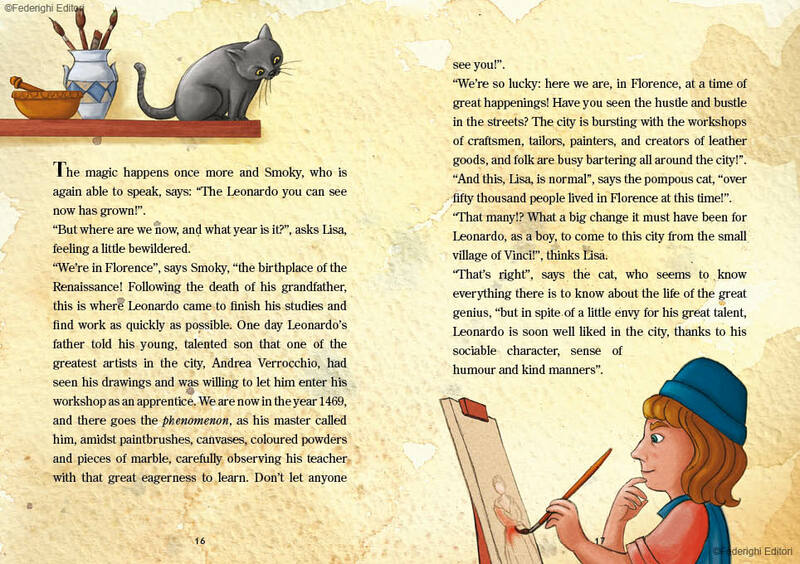 An inquisitive little girl travelling through Italy, a talking cat and the great artist, Leonardo da Vinci. 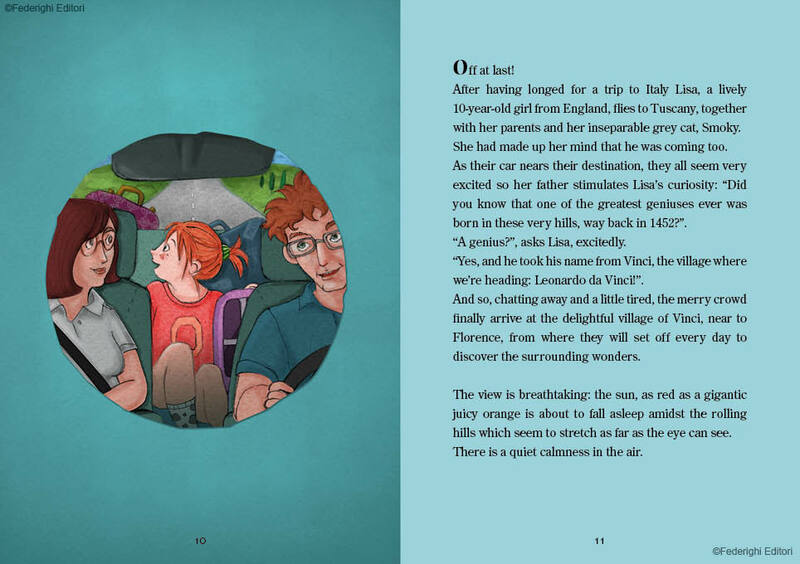 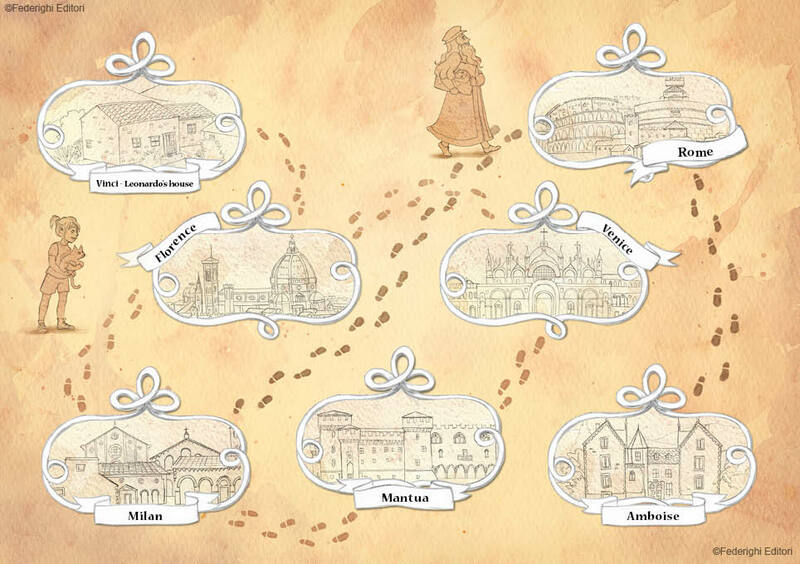 Beneath the Tuscan sky, in the warm summer nights, anything can happen! 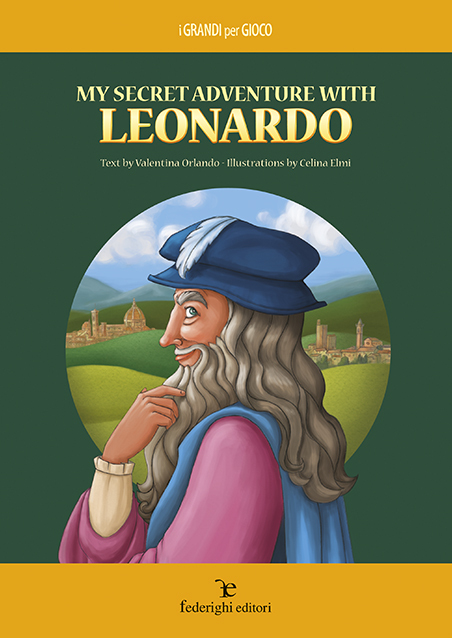 Even travelling back in time, meeting the genius Leonardo face-to-face, and discovering his action-packed life and great works of art.